Ryan Giggs has told Manchester United duo Marcus Rashford and Anthony Martial that they must improve their goalscoring records to be considered 'top players'. Rashford has enjoyed a fine start to the season, scoring six goals in 13 games for club and country, while Martial has matched the England international by netting five times for Jose Mourinho's side. 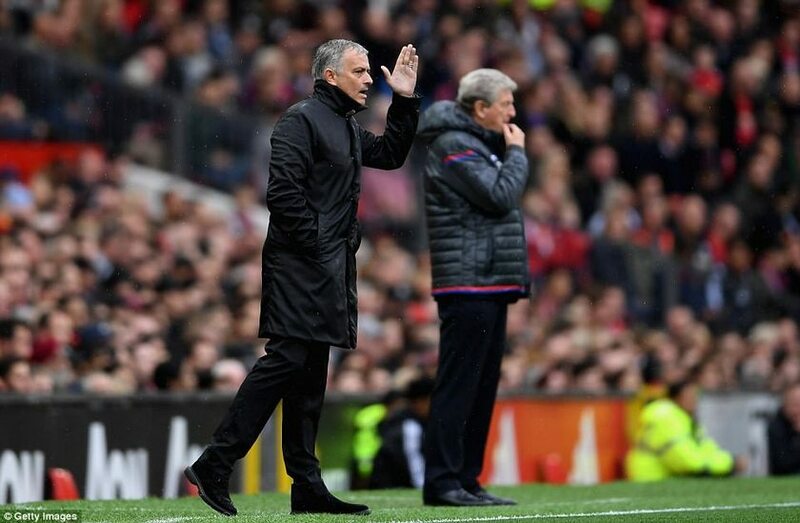 The pair have been influential as United have enjoyed an unbeaten run in the Premier League, winning six of their seven games to sit alongside rivals City at the top of the table. Club legend Giggs insists Rashford and Martial are 'extremely dangerous' but says they need to score 20 goals-a-season to take their games to the next level. 'The battle between Marcus Rashford and Antony Martial has been great to follow,' Giggs, who won a staggering 13 Premier League titles at Old Trafford, told Sky Sports. 'I could definitely see them in the same team, with Marcus being more of a natural centre-forward whereas Martial is more of a left-sided forward but can also play centrally. Giggs has been impressed by United's start to the campaign and believes his former side will face a battle with City to end the season on top. 'I think Chelsea will still be in the mix but you've got to say City and Manchester United have been impressive and are the teams to beat,' the Wales legend added. 'I think we are seeing the managers, Pep Guardiola and Jose Mourinho, imprinting their own visions on their teams. 'In Pep's case, with the goals they score and the chances they are creating, it's exciting for City fans right now.